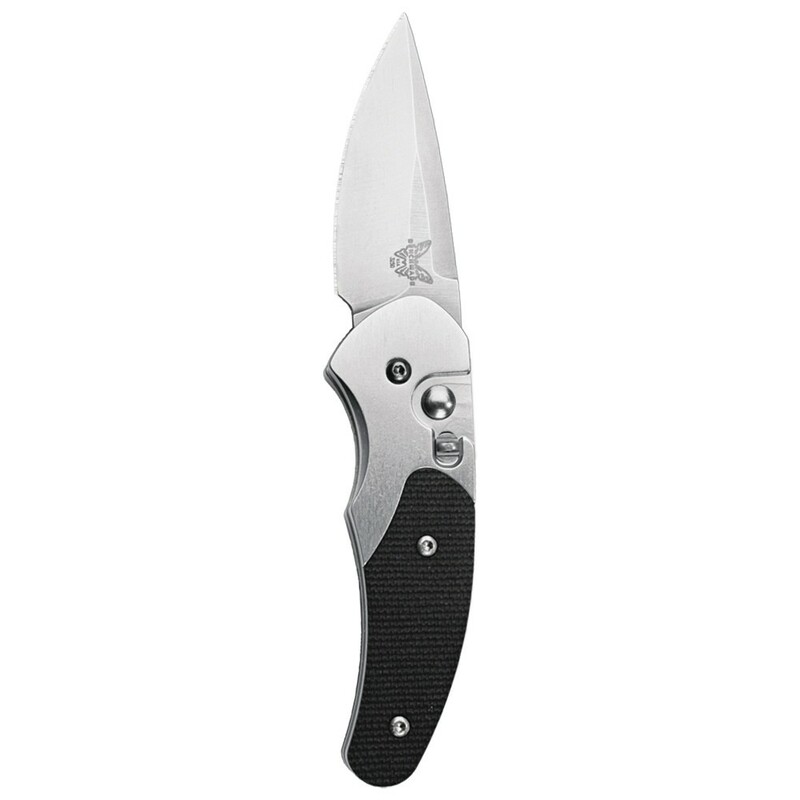 At less than 2″ in blade length, this is our smallest automatic knife. Don’t be fooled though, this automatic gent knife is packed with premium features. Made in USA.